Welcome to the very delayed March DLC Round-Up! 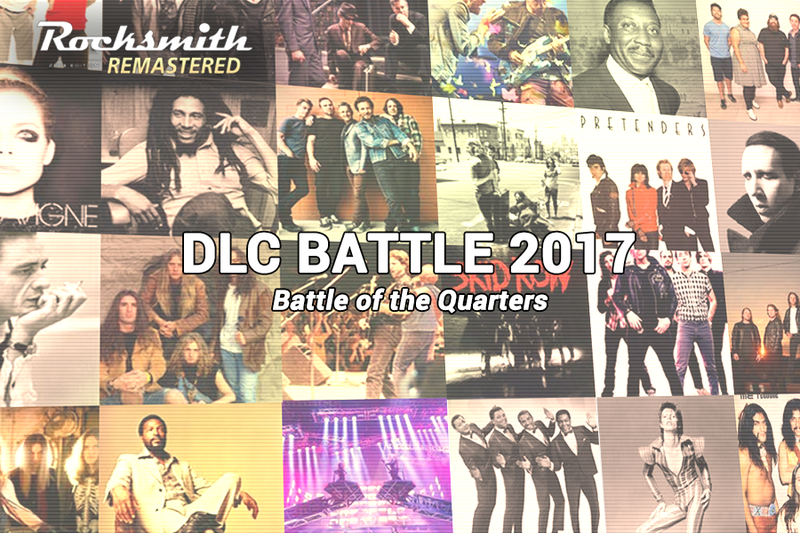 Welcome to the Rocksmith DLC Round Up! Damn @DanAmrich is back at it again with the cryptic clues.